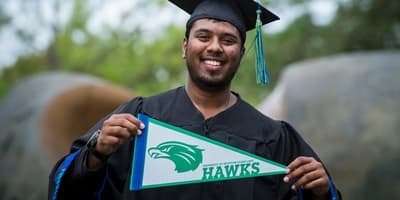 Advance permission is not necessary to link to www.uhcl.edu or any UHCL website that links to this policy (collectively, "University websites"). Be aware that University subpages may change or be deleted at any time without notice. Entities and individuals linking to University websites are encouraged to verify link accuracy periodically. 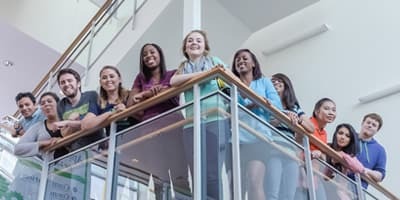 Entities and individuals linking to University web pages shall not capture University pages within frames, present University content as its own, or otherwise misrepresent University content. 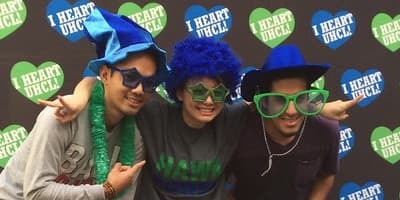 They shall not misinform users about the origin or ownership of University content, or in any way attempt to modify the content and then present it as the content of UHCL. Some information on University websites may be protected by trademark and copyright laws and otherwise protected as intellectual property. Protected intellectual property must be used in accordance with state and federal laws and must reflect the proper ownership of the intellectual property. Linking to individual graphics or tables within our pages, which places the downloading burden on our servers, may be considered an inappropriate use of state resources. Linking to an external website does not constitute an endorsement of the content, viewpoint, accuracy, opinions, policies, products, services, or accessibility of the site. Any mention of vendors, products, or services is for informational purposes only. University web content editors reserve the right to remove links to external sites if they are inaccurate, inactive, or inappropriate. UHCL does not enter into reciprocal link agreements although we provide links to sites that are appropriate to our mission and goals. Our creation of a link to a site does not obligate that site’s owner to provide a link back to UHCL. Upon leaving a University website and linking to an external site, the policies governing the University website no longer apply and users are subject to the external site's policies. Questions and concerns regarding the information or services provided by a linked site must be directed to the entity or individual responsible for that site, rather than to University webmasters.